Regarding the action & CG Awesome!! !Regarding the Administration’s lack of leadership toward protecting American interest & Personnel abroad… The movie only hints at the malfeasance. SMH! Grade B. 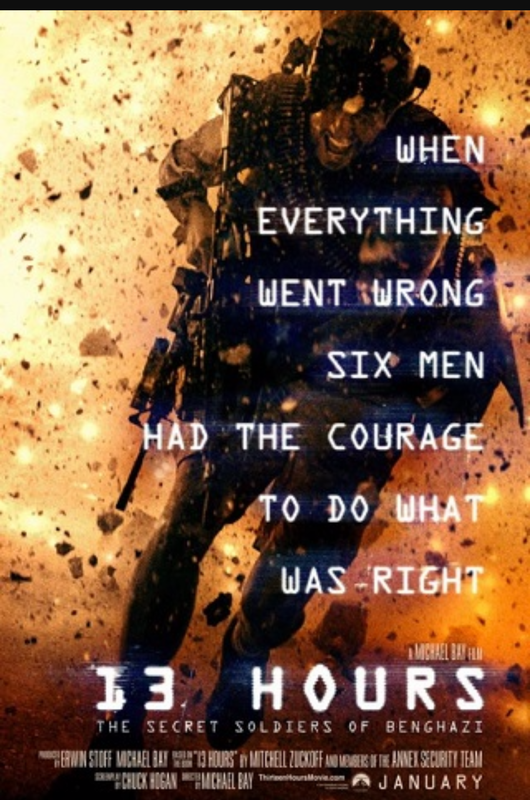 Awesome action… Very intense… Well directed by Michael Bay… But for this to be a true story, it’s sad to see America leaving these guys defenseless & alone in a country we weren’t even supposed to be in. Grade A.